Yoga and Meditation when practiced together strengthen the mind body connection improving overall well-being. Regular yoga practice helps to reduce stress responses in your body and prevents chronic diseases. Remember ; reducing your stress level, eating healthy and getting more exercise can only lead to a better health. And…adding yoga will only make you feel better on the things you do daily ! Choose to be on a positive attitude. Train your thoughts to deal with any difficult situation or negative people. Unlock your determination, and energy using the keys of an optimistic point of view: let go of the past, keeping the future in mind, and taking everything one day at a time. A traditional Indian style of yoga guiding you to find balance within yourself. This class incorporates the practice of Pranayama or Breathing technique, to center oneself, and be present with ones own mind and body. You will be guided through a sequence, consisting of Traditional Surya Namaskar, along with standing and seated Asanas. This repetitive slow flow, and length of time held in each Asana, enhances a meditative focus to the connection of movement within the body, and to ones own breath; ultimately, creating a unified state of Presence. It is the perfect way to spend some quality time with yourself and distress from the world! Suitable for all levels. GENTLE FLOW YOGA: This class is aimed towards those that are New to Yoga, and suitable for Prenatal. You will learn the basics of Yoga through Breath and Posture, while being fully supported throughout the class. Moving with ease, rhythm, and connection, this is a gentle class designed to ease the aches and pains of those new to the practice and mommies-to-be in a nurturing, and supportive environment. This class will focus on special breathing techniques, and opening the hips, preparing the body for labor and post-partum recovery, as well as maintaining flexibility, and muscle strength. Suitable for all levels. POWER YOGA: A heated dynamic flow incorporating an engaging core-breath, while connecting to each Asana, to warm & detoxify the entire body. A practice focused on building core strength & encouraging alignment within each posture; concluding in a guided Savanasana, to release & receive the benefits of the practice. Intermediate level. 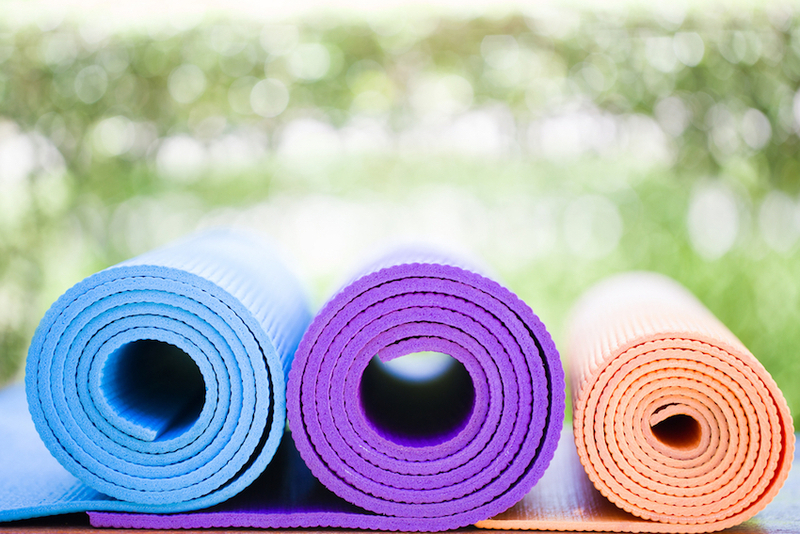 Therapeutic Yoga involves employing a variety of yoga practices to try to improve a health condition, chronic pain or even to ease and heal past traumas stored in your body! 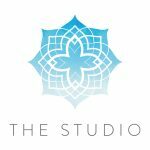 It is a blend of restorative yoga, gentle yoga, breath work, hands-on healing, and guided meditation techniques combined in such a way that makes it an excellent choice for those who need a gentle yet effective practice for bringing the body into balance and deeper stretch! These elements are integrated into a sequence that is also suitable for people who are beginning to study yoga, recovering from an injury, or anyone who feels they are just too tight to stretch. Our aim is to support and improve your quality of life. Don’t let an injury stop you from pursuing your goals! Suitable for all levels. 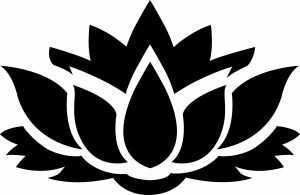 Yin is yoga at its coolest, deepest, quietest, stillest moments. 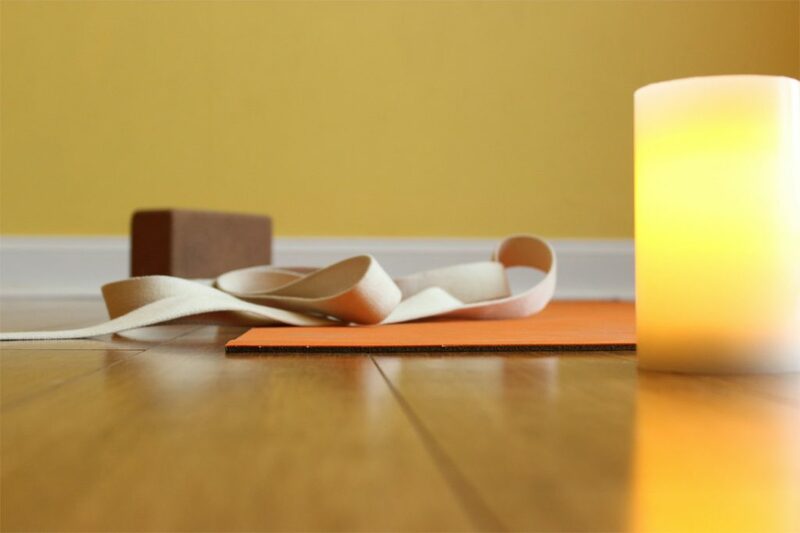 Yin Yoga is a slower-paced, more meditative version of the popular physical and spiritual discipline of yoga. 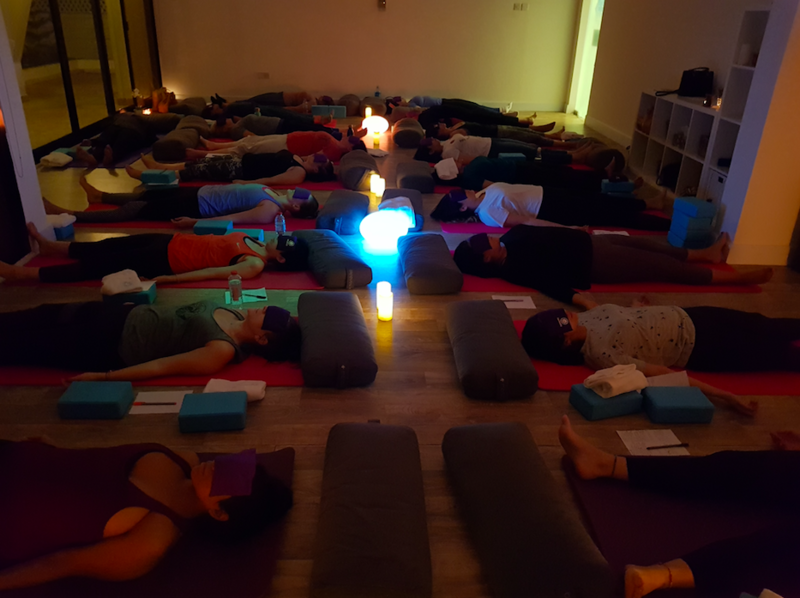 In Yin yoga, the poses are held for a long period of time (typically three to five minutes or longer) to target the connective tissues. These poses allow your body to surrender and surface held or stock emotions. This class will have you on the floor most of the time, using as many props as needed to create as little effort while holding poses. It will also complement your more active Yoga practice, and will open, and release areas in need of more stretching. Suitable for all levels – 18+ years of age. This class is designed to bring some balance back into your body and mind, through asana and breath. With the first half of the class consistent of a Yang or an active sequence, to warm up the muscles and lubricate the joints; while the second half of the class incorporates Yin postures for deep stretches and openings, to release, renew, and restore. 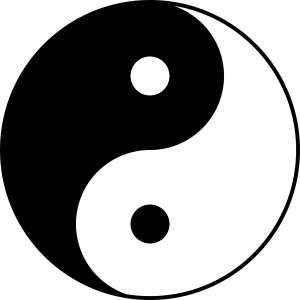 Whilst power yang yoga energises and clarifies us, yin yoga centres and rejuvenates us; integrated into a flowing practice, they create a strong and flexible body and a calm mind. Suitable for all levels. 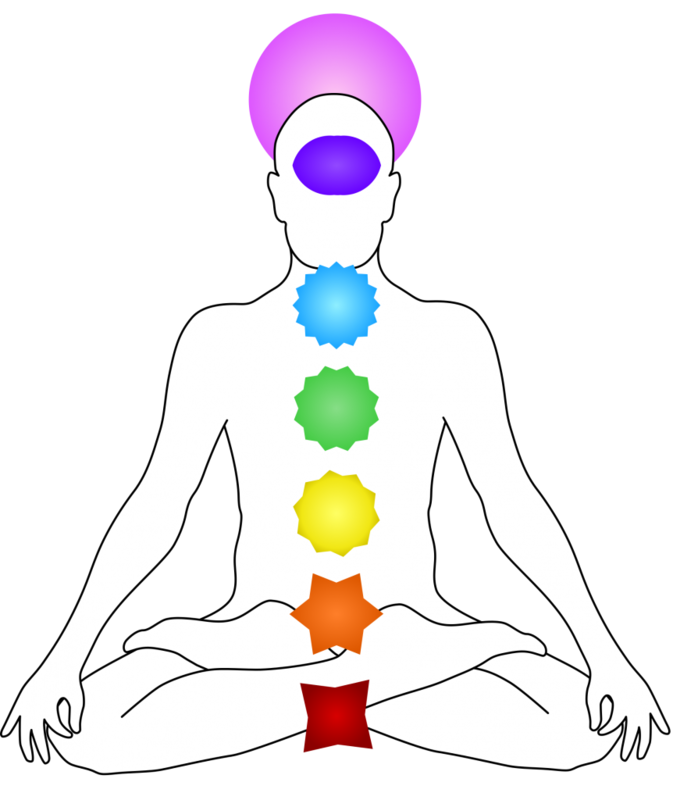 In this class you will learn about the Chakra system in your bodies. When the energy in these centers is balanced and flowing freely, you feel ease, peace, and joy— but when energy in a chakra becomes blocked, it can trigger fear, anxiety, exhaustion, regret, and other emotions that can make transitions trickier. You will go over meditations, poses and sequences that allow you to tune in to and open up a chosen themed Chakra to establish your most vibrant and balanced mind! Each session will bring focus on a different Chakra as you learn to self diagnose and interact with like minded people. Suitable for all levels. Take a tour through your chakras as we guide you to practicing poses that correspond to each chakra to release these blocks and clear the path to higher consciousness. Whether you’re trying to heal a specific wound, looking to improve your manifestation or just hoping to boost your overall well-being, it pays to know more about the 7 wheel of energies in your body. We will explore each chakra’s meaning and go over how to balance your 7 chakras most effectively.This workshop will take you on a journey to still your mind and reconnect with your inner guidance and intuition through different YIN yogic styles and meditation. Suitable for all levels. PRENATAL YOGA: Soothe your mind with us as you prep your body for childbirth. Our prenatal yoga sessions are more than just a physical sequence. We teach woman to connect more fully to the life growing within her. ALSO, MAKING NEW FRIENDS! These classes are a great way to meet other pregnant women and to become part of a community. POSTNATAL YOGA: Are you a new Mommy? Are you feeling anxious to get back to your pre-pregnancy body? As a mother, you find yourself putting the demands of your children before your own. Some may even feel selfish taking care of their own needs, when they could be watching their baby at their most precious moments. And that’s where the biggest challenge comes; getting back into a workout mode after the arrival of your angel. The simplest solution, then, is to take care of both needs at the same time. 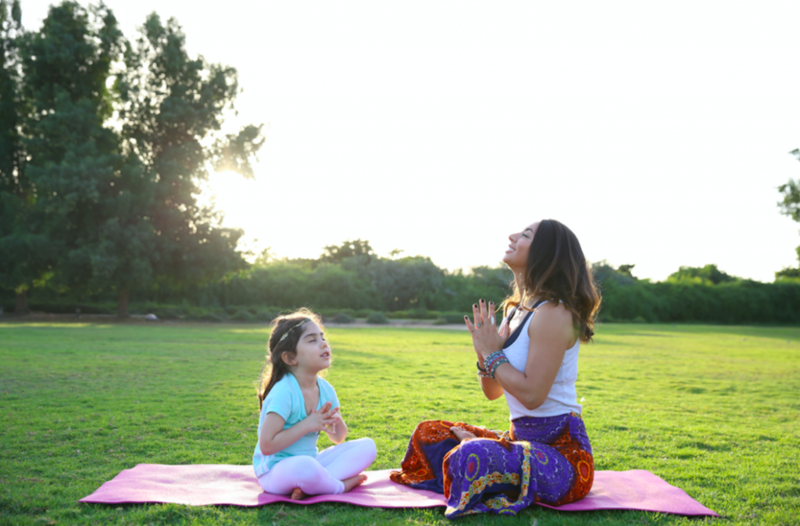 When we practice any kind of mind-body activity, children notice how their mind is affecting their body, and how their body is affecting their mind. We experience techniques for self-health and relaxation that can ease life’s challenges as they grow older. Inner Seed’s Yoga program focus on integrating Art and Yoga. Both these activities promote mindfulness to enable children in developing a present moment awareness. Understanding the similarities and differences in both these practices is the Art of self care.